I hope you all had a wonderful end-of-year! My family and I sure have! Following a week of research in an SCA medieval reenactment camp near Christchurch, South Island, New Zealand, my (also-author) partner and I hired a mini camper-van and traveled the South Island giving author talks, selling books, and promoting my upcoming novels: Tatiana I and Somewhere Called Home! We left Christchurch and headed into the High Country… to look for Edoras, the stronghold of Rohan… it was awesome. Good little climb. We began by traveling to Dunedin, where we visited our son at the University of Otago. It was a great time. We went to a special place, researching, and then on to Gore—and the Gore District Library, the first library visit of our tour. The enthusiastic readers and librarians were wonderful! Thank you so much to reader Sally, who instigated our visit there, and to librarians Penelope and Lorraine! We camped the next night in a freedom-camping site, then we went on to Arrowtown for its historic gold mining and historical Chinese miners village (more book research), before heading on to Lake Wanaka. That night, we camped near Albert Town beside the Clutha River, then in the morning, returned to Lake Wanaka for a swim at a magical spot recommended by our son. Westland District-Hokitika Library was our next stop, where we spoke with a large crowd of readers, some of whom were nearly moved to tears by some of the talk’s topics — mostly about some of the Māori history and their own personal family connections raised in discussing The Hills of Gold Unchanging. A few tears truly began with my very first reading of the dramatic beginning (i.e., I’d written it in the van on the drive from Wanaka) from a new story I’ve just begun from the Once Upon a Vet School series. It will be the first book in this age-relative set of tales of Lena, a gutsy equestrian who dreamed of becoming a vet—her life on the way and beyond. Book One is being written for 8 to 10-year-olds. 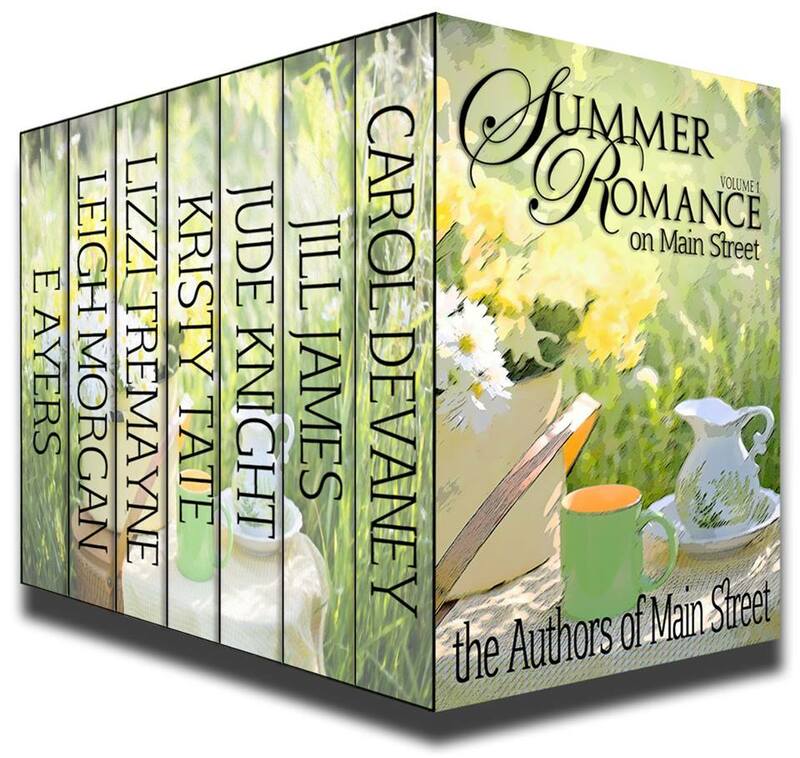 You may have read some of Lena’s later stories in the Authors of Main Street box sets! Thanks so much to Head Librarian Natasha for all your help! After a truly exquisite dinner at The Kitchen Hokitika, we drove that night onto Westport, where Head Librarian Emma’s lovely mother Chris put us up at her Westport Spa Motel. Emma blushed as she told us how wonderful it is that her mother is supportive of her and her Buller District: Westport library. Library volunteer Sue Walsh (you stalwart!) was fantastic too! A lovely group of readers attended and as at our other talks, so many joined my VIP Readers Club. You can join too, on my website here! We drove back toward Christchurch via Reefton, where discovered Alison Hale’s Hale Gallery, an exquisite equestrian and NZ rural artist! Her work is truly wonderful. I hope you can stop and see her when you’re by that way! And her STORIES! We stayed overnight at Arthur’s Pass and met some cool German tourists, then had a wonderful, if challenging, hike in the morning. We drove on to Christchurch and finished our wonderful trip with an out of this world Phil Collins concert (complete with his 17 year old son on drums, after dinner with the fantastic family of our friend and fellow author Rebekah. I hope you’ve enjoyed this little tidbit of our life. Read more about my writing here. Be sure to sign up for my VIP Club to hear about new releases, free goodies, and all the good stuff! Lizzi Tremayne: unpretentious, eminently readable Contemporary and Historical Fiction… by a horse vet! This entry was posted in Lizzi's posts and tagged #authortalk, #authortalks, #Gore, #historicalfiction, #hokitika, #librarytalk, #lizzitremayne, #NewZealand, #NewZealandRuralRomance, #NewZealandRuralVetFiction, #Reefton, #unpretentioushistoricalandcontemporaryfiction, #visitingauthor, #westcoast, #westcoastnz, #Westport, library, lizzitremayneauthor. Bookmark the permalink. 6 Responses to South Island, Here We Come! What a wonderful trip, Lizzi. I do love this country of ours. Thanks Jude! It was wonderful! Me too! So very pretty. Love your pictures of NZ. Hope the trip was everything you wanted it to be. Thanks E! it sure was! What a wonderful trip! Beautiful scenery. Congratulations on your new books,Tatiana I and Somewhere Called Home!